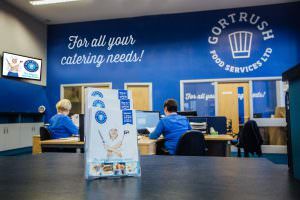 Whether you have a food service business or are catering for a function at home, Gortrush Foods Outlet is the perfect place to buy whole sale products at whole sale prices. 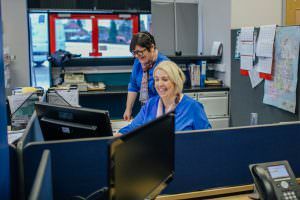 Our outlet staff are on hand to help with your purchases whilst our warehouse staff are also available to help getting your order together. Our range of outlets products is constantly expanding and a special offers are always on offer. Our outlet opening hours are 9.30am – 4.00pm Monday to Friday and Saturday from 9.30am – 11.00am.